Very Good. 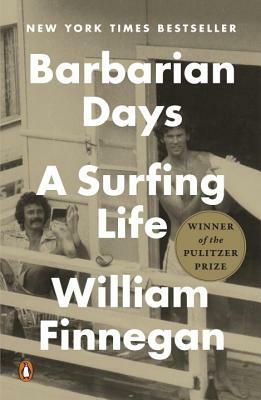 A deeply rendered self-portrait of a lifelong surfer by the acclaimed New Yorker writer. 464 p.